First screens and details for Ubisoft's sequel to hit shooter GRAW, due next year. 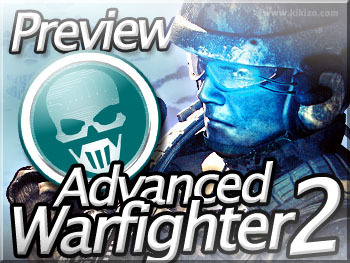 A year after its attempts to bring calm to the infighting in Mexico City, Ubisoft's Ghosts are being deployed again in a rapid-fire sequel to 2005's shooter hit Ghost Recon: Advanced Warfighter. 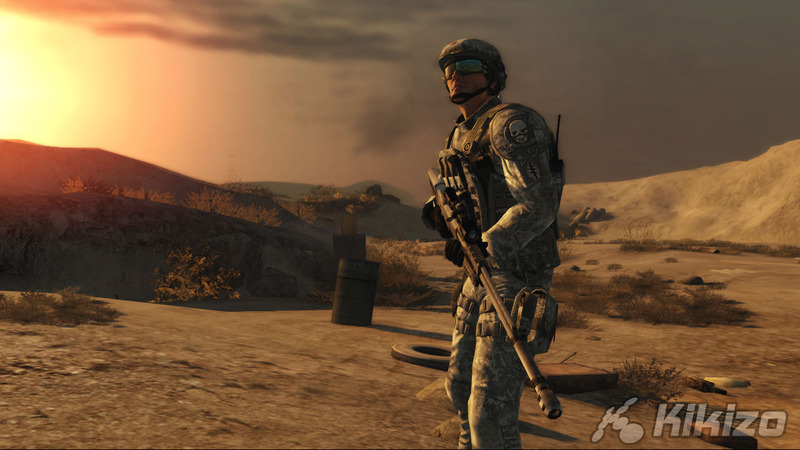 Ubisoft's Paris team and the developers at Red Storm are preparing Ghost Recon: Advanced Warfighter 2 for release on PC, PlayStation 3, Xbox 360 and PSP. The game picks up the action from the end of the first game, with Mexico falling into ruin as the fight between warring Mexican factions spills over into the US. Don't think you're headed to New York though. 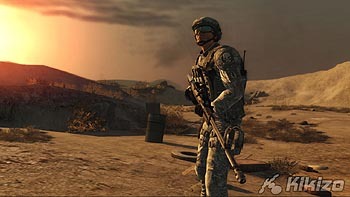 The action is still largely confined to the barren terrain around the Mexico-United States border. You can expect to touch down in El Paso, Texas for a stint. One of the more interesting aspects of the previous game was the fancy heads-up display, which let you see what other members of the squad were seeing through an extra display. This Cross-Com is being bumped up further, letting you take the remote image full-screen so that you can assess situations better.